Tonight we take it way back to one of the oldest videos on the channel! Obviously not many of you guys were watching the channel back then and this is exactly what’s going on at all the lakes in this region right now! 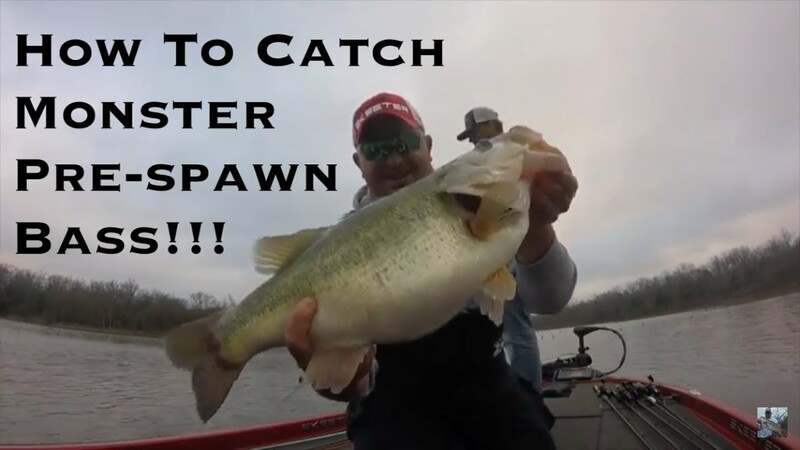 Let’s talk about how to catch monster prespawn bass on warming trends!